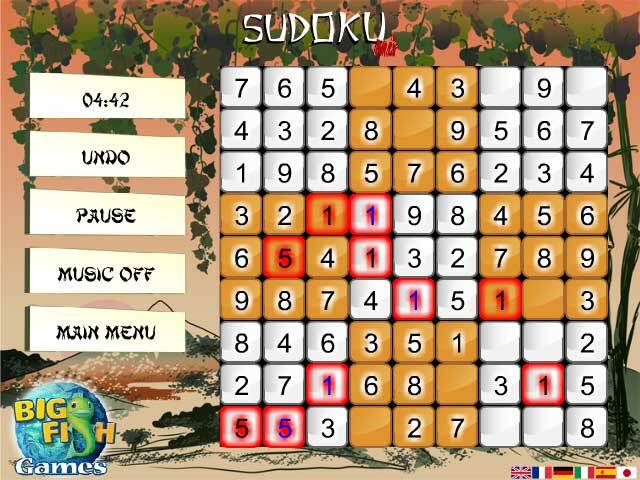 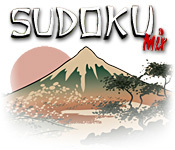 Jump into the Sudoku Mix in this fast-paced and fun online game! 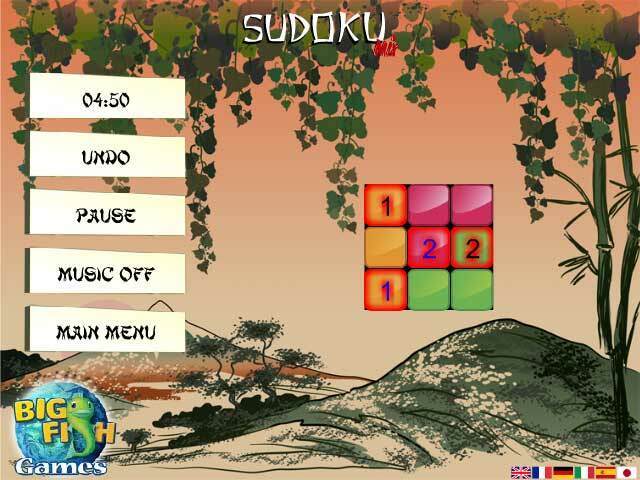 Master the ancient game of Sudoku today and challenge your wits!Jump into the Sudoku Mix!Jump into the Sudoku Mix in this fast-paced and fun online game! 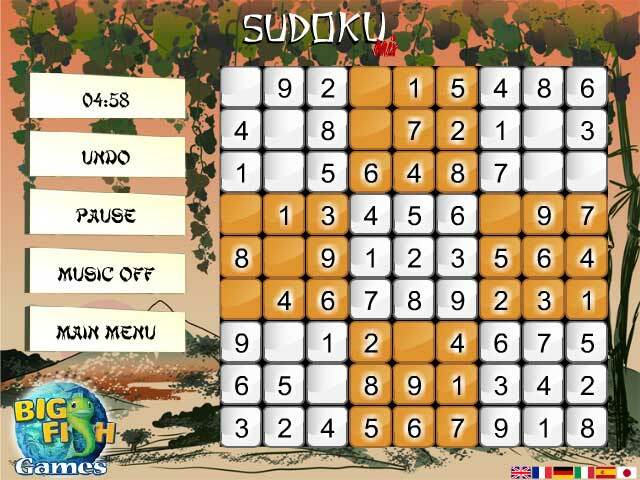 Master the ancient game of Sudoku today and challenge your wits!